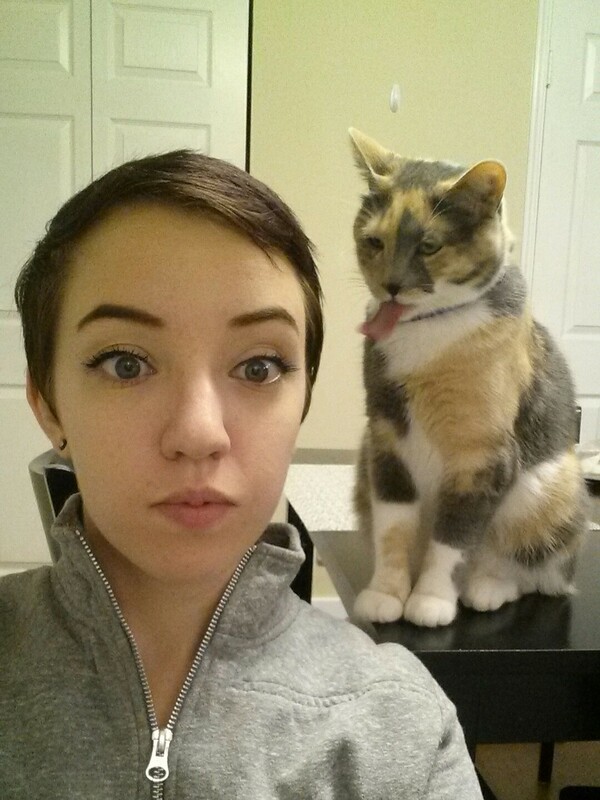 29 Animals Who Are NOT Okay With Your Selfie Addiction, #14 Has Lost All Respect For You. If you're the kind of person who takes a selfie to commemorate every life experience that you have, you're probably used to your friends and family members judging you for it. However, there's something else you should know: The animals are judging you, too. Below are 29 animals who think your selfie game is weak, so they have to take it upon themselves to either A) Disapprove, or B) Do better. This is what happens when animals stop being polite and start being real - and find their way in front of a lens. #14 cannot even deal with you right now. #1. Ruining your Snapchats since 2010. #2. Wishes you'd just stop all this nonsense and let him drive. #3. Nervous about this whole selfie thing. #4. "Quick, pretend like you're having a blast." #5. This goat is SO OVER IT.